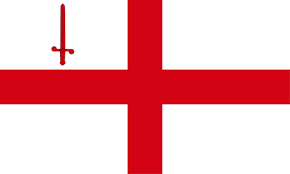 The City of London is a nation led by Rt.Hon Lord Mayor William Wilson II on the continent of Europe. The City of London's government is a Constitutional Monarchy with very liberal social policies. Economically, The City of London favors far left wing policies. The official currency of The City of London is the Pound Sterling. At 375 days old, The City of London is an ancient nation. The City of London has a population of 2,028,932 and a land area of 22,000.00 sq. miles. This gives it a national average population density of 92.22. Pollution in the nation is almost non-existent. The citizens' faith in the government is completely depleted with an approval rating of 0%. The City of London is a city, district and county that contains the historic centre and the primary CBD of London. It constituted most of London from its settlement by the Romans in the 1st century AD to the Middle Ages, but the agglomeration has since grown far beyond the City's borders. The City is now only a tiny part of the metropolis of London, though it remains a notable part of central London. 04/08 02:21 pm - City of London changed their Color Trade Bloc from Gray to Maroon. 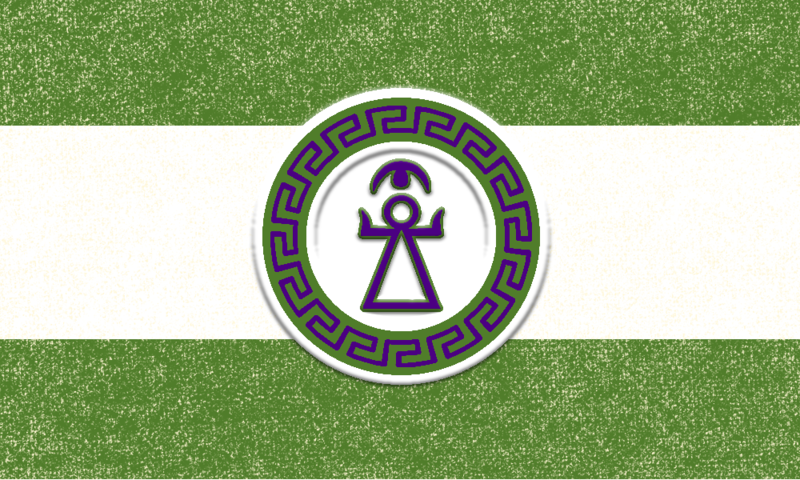 04/03 10:34 am - City of London applied to join the alliance Egyptian Empire. 04/03 10:33 am - William Wilson II removed and banned William WIlson II from the alliance BRICS. 04/03 08:15 am - City of London changed their Color Trade Bloc from Gray to Blue. 04/03 08:09 am - City of London placed an embargo on Vanaheimr. 04/01 03:16 pm - City of London had war declared by Cow Haven for the reason of "What V sed". 04/01 02:40 pm - City of London had war declared by Vanaheimr for the reason of "Money or we nuke". 04/01 02:33 pm - City of London had war declared by Accrylia for the reason of "Arrgh!". 03/24 12:52 am - City of London had war declared by Bataan for the reason of "Merge with us, Unprotected Raid". 03/23 10:51 pm - City of London had war declared by United Territories for the reason of "PM for peace". 03/23 10:51 pm - City of London had war declared by Ironwell for the reason of "Merge with us lol". 03/18 12:34 am - City of London had war declared by Canada for the reason of "Send nudes". 03/17 11:34 pm - City of London had war declared by Boiiii for the reason of "We like taking candy from babies". 03/17 11:32 pm - City of London had war declared by Vanaheimr for the reason of "We don't like you". 03/11 07:59 pm - City of London had war declared by Yolanthe for the reason of "20mil for peace". 03/11 12:02 pm - City of London changed their Color Trade Bloc from Lime to Blue.